Aspiring bloggers usually map out a structure of topics they’d like to follow in their WordPress Blog. However, deviating from your pre-decided theme can prevent loyal readers to stick through it all. Stay in your lane and if you run out of ideas then explore more dimensions of your main theme. Having amicable relations with your fellow bloggers will help you attract more audience by means of commenting on their WordPress blog. It will also help you get references or ‘shoutouts’. Such tiny helps can amount to a considerable difference over time. Create a rapport with your readers by replying to their comments, implementing their feedbacks, and basically breaking the third wall to making contact on a more personal level. This helps you appear more grounded and thus gets you lifelong readers who are loyal. As mentioned previously, there is no sure shot shortcut to get you to the top of your game. 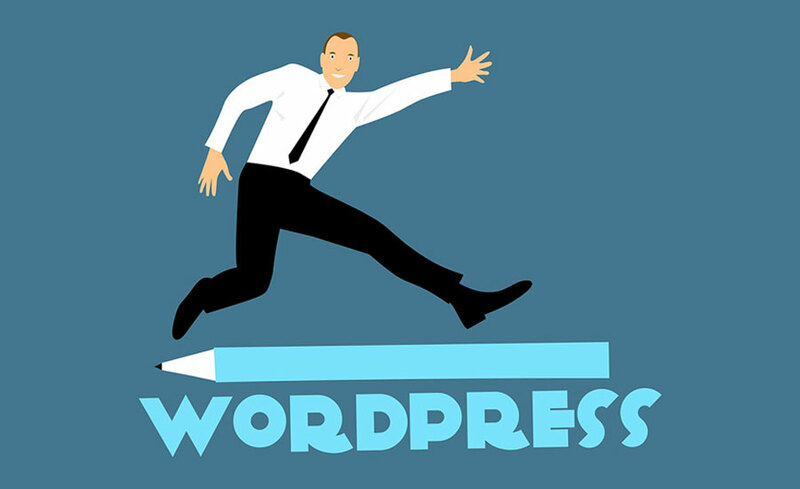 You have to continue building your WordPress blog while maintaining and hopefully upgrading the quality. To grow your brand, go that extra mile and write guest blogs for websites who accept such blogs. Sending such entries can help you to be appearing as an expert on the subject while you gain more exposure and recognition. Creating your brand may seem like a tedious and time-consuming task. But, when your WordPress blog gets the deserved recognition and consideration, there is no feeling quite like it.